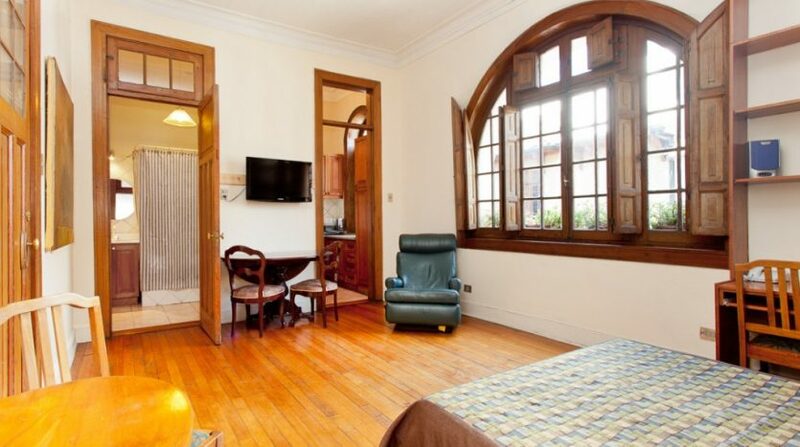 Santiago Chile Apart Hotel for Sale. 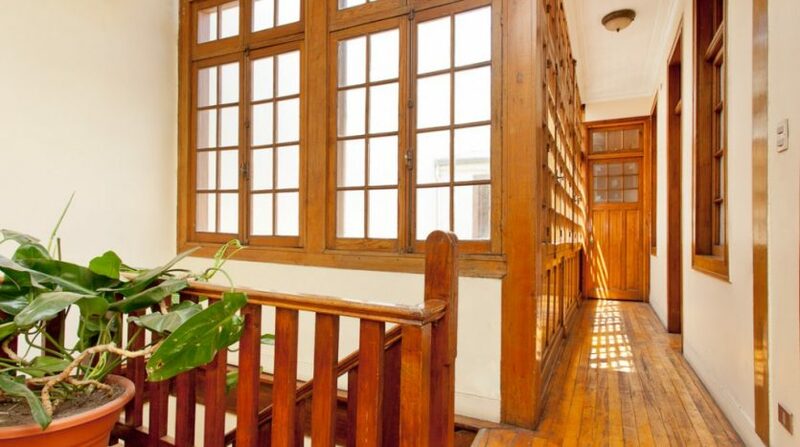 Renovated Profitable. 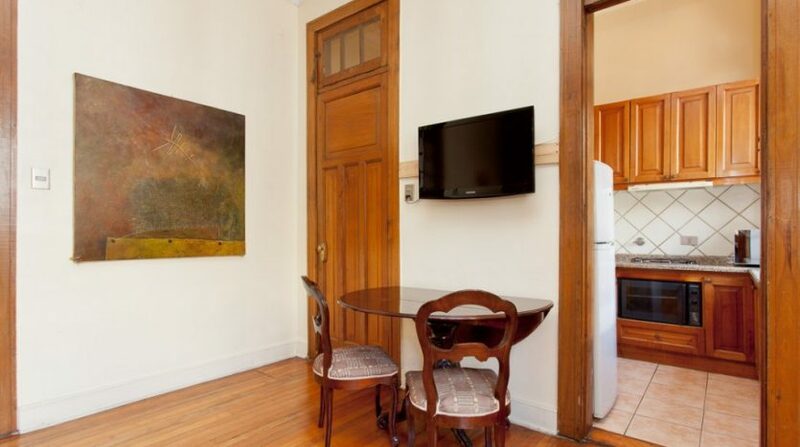 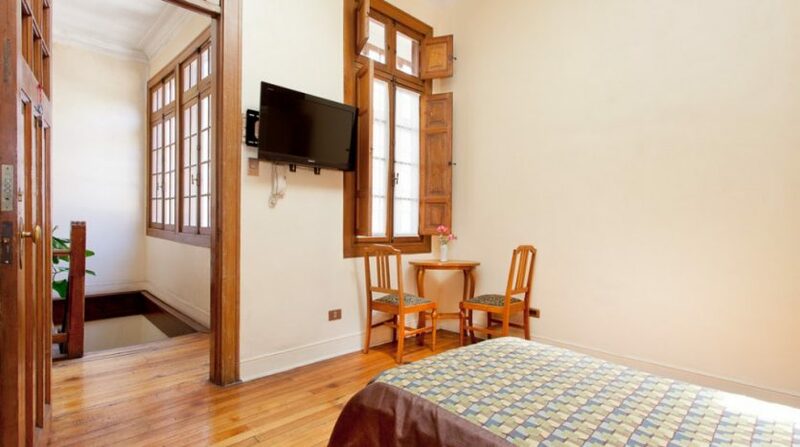 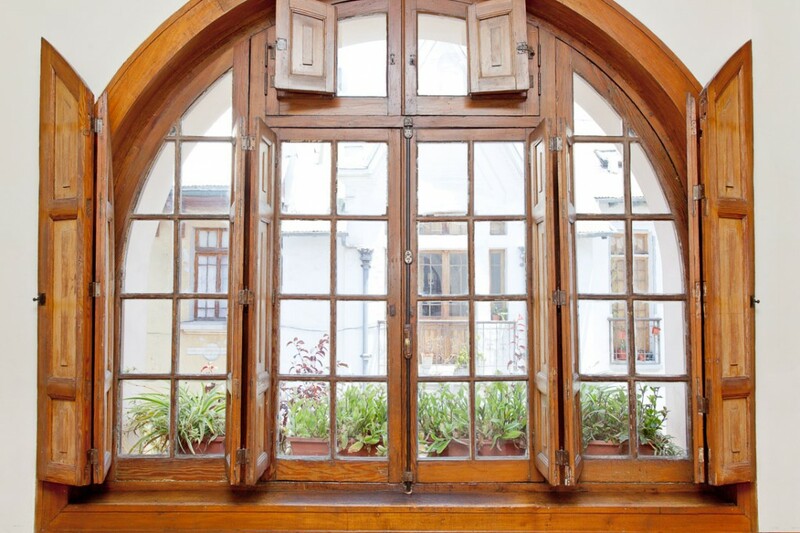 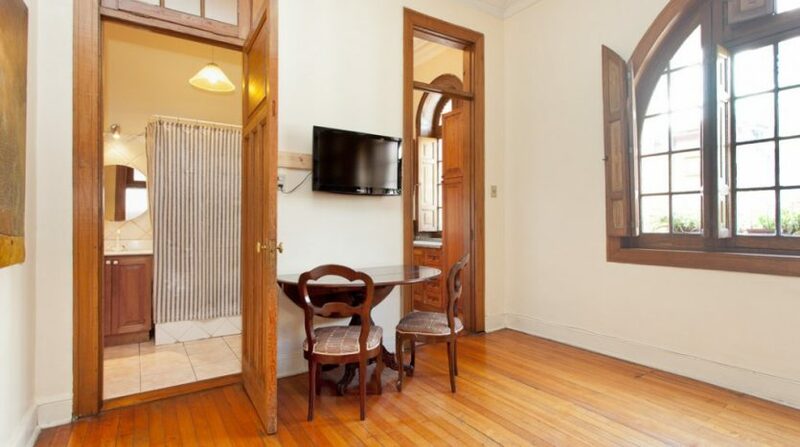 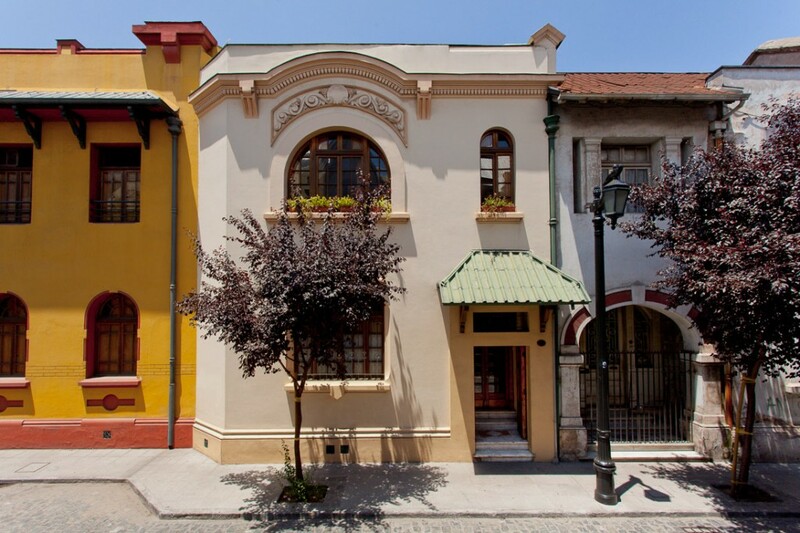 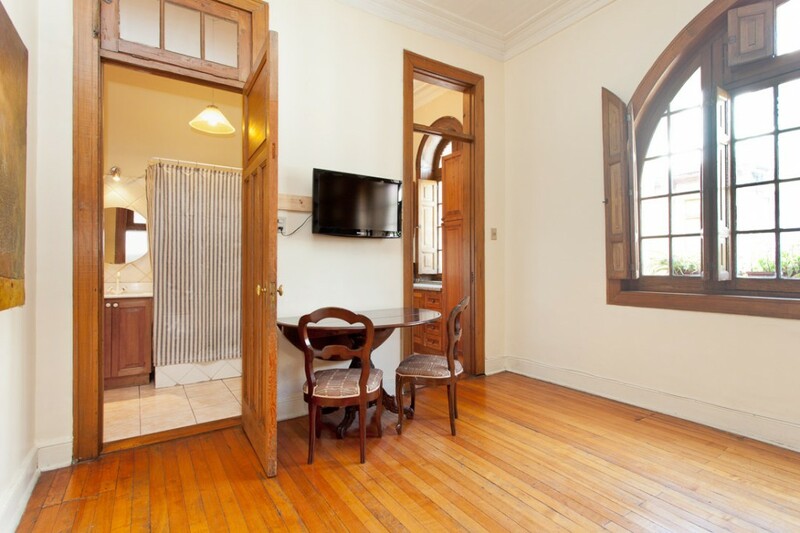 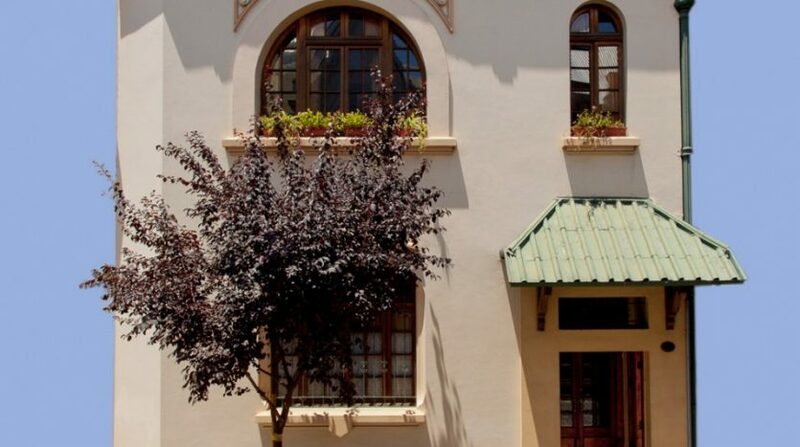 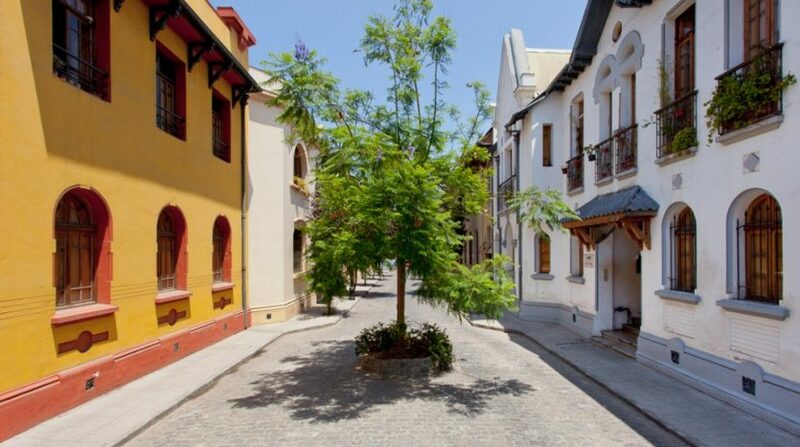 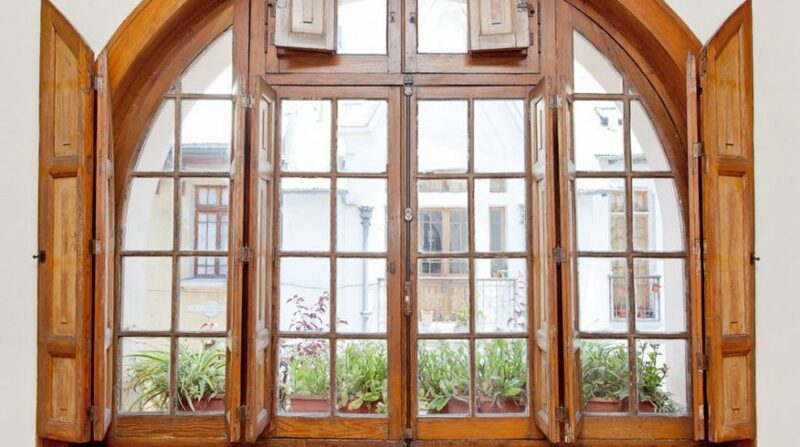 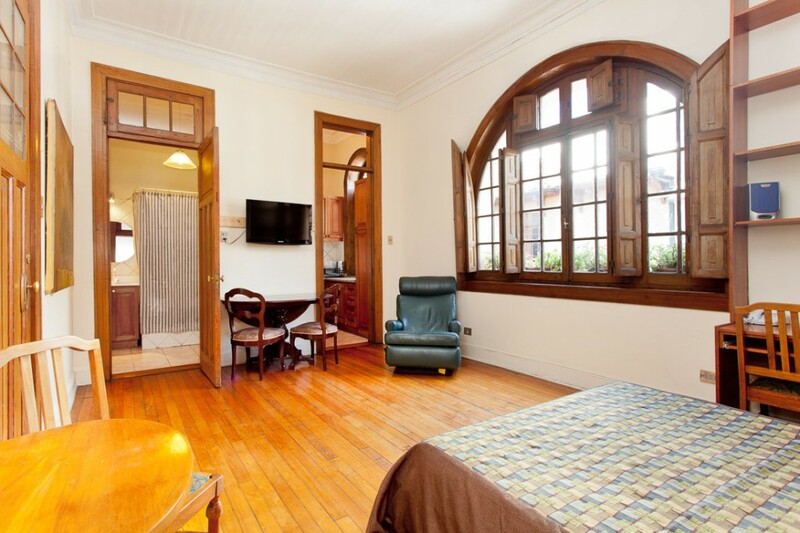 A beautifully renovated and profitable apart hotel for sale in Barrio Yungay, one of Santiago’s oldest and most architecturally renowned neighborhoods. 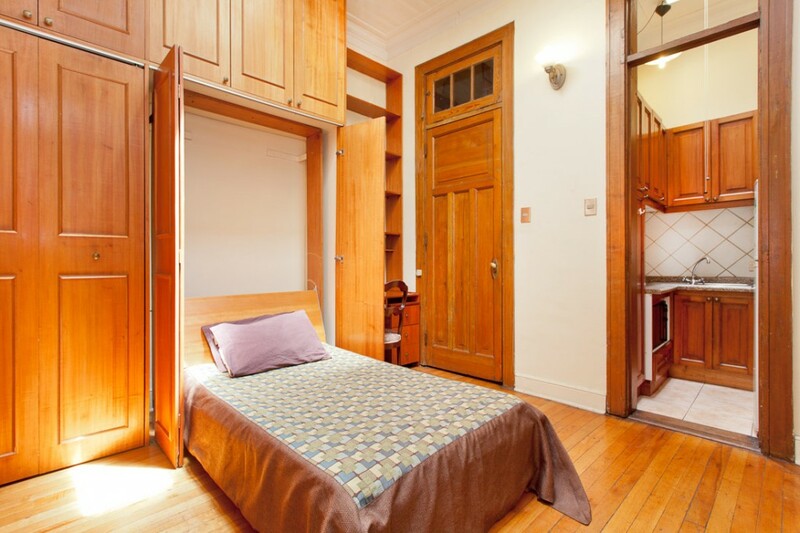 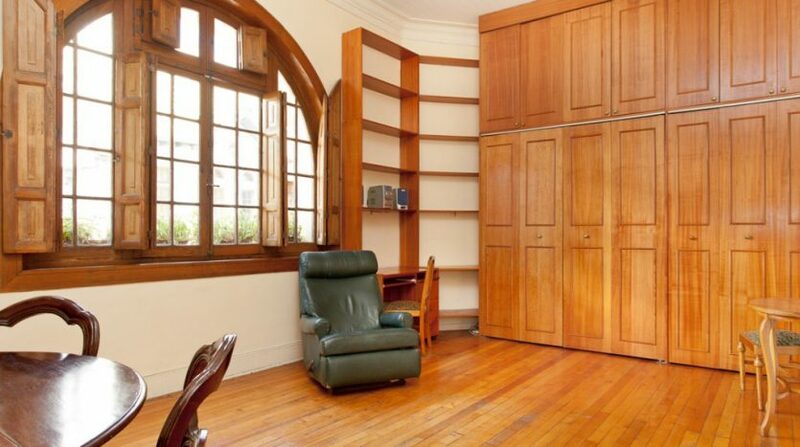 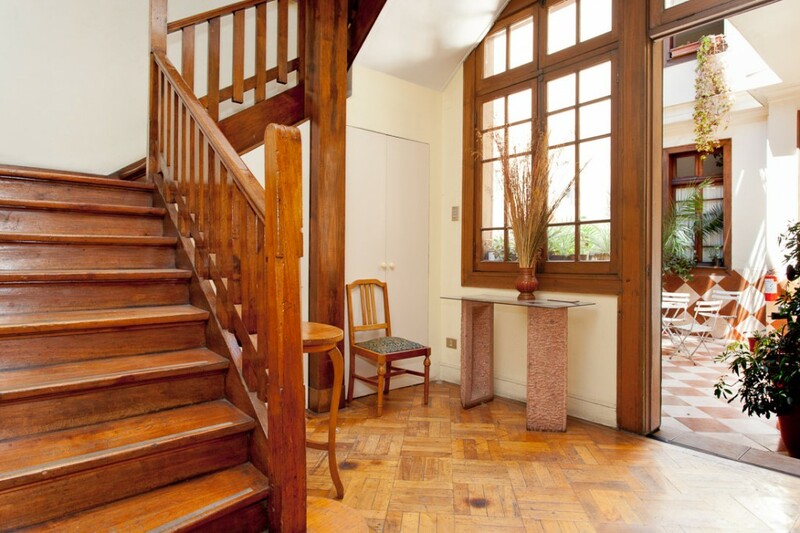 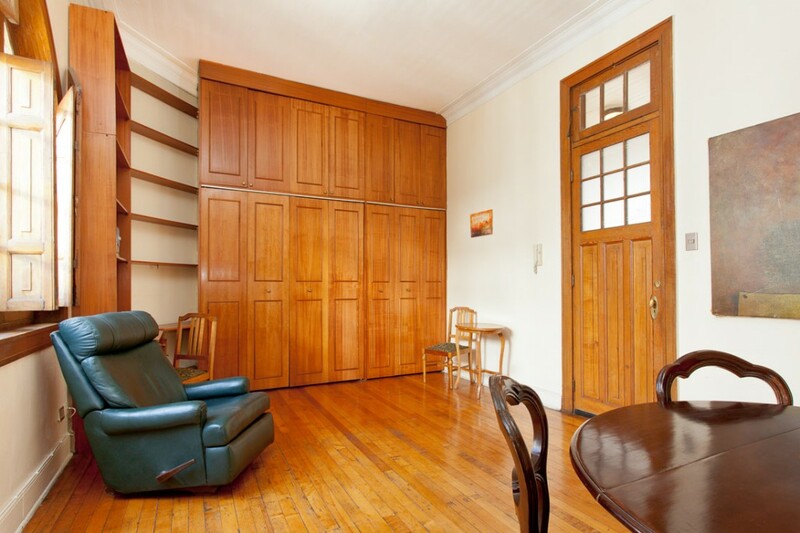 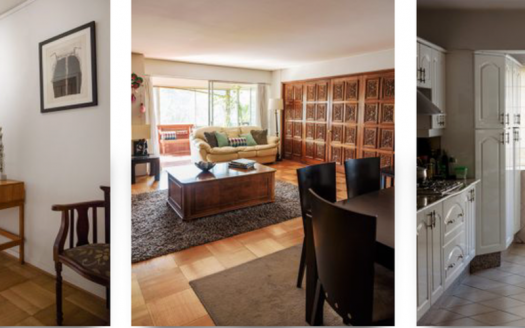 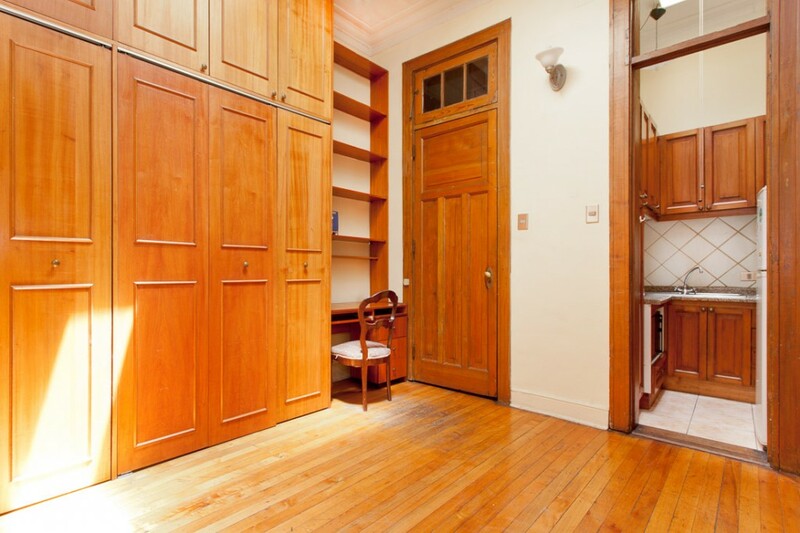 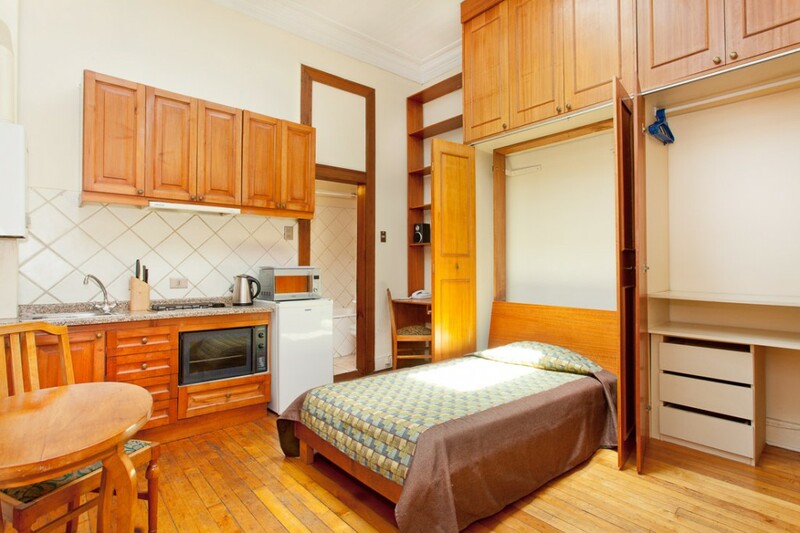 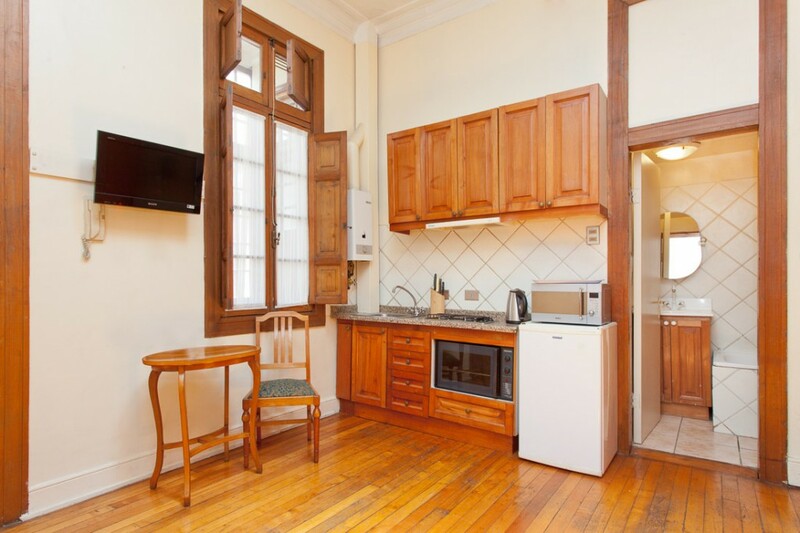 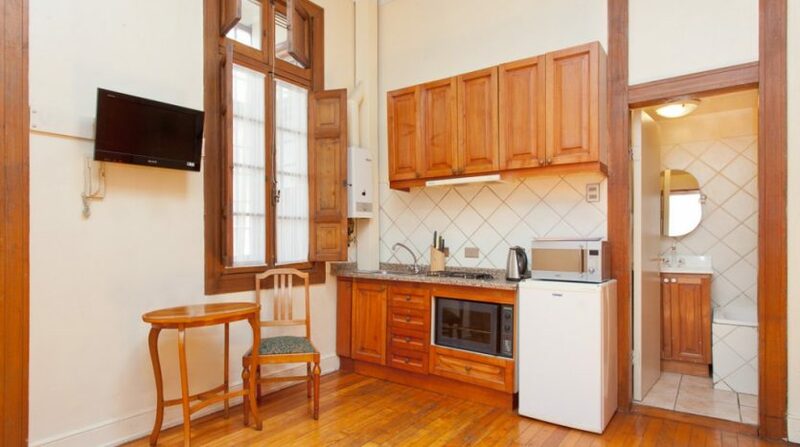 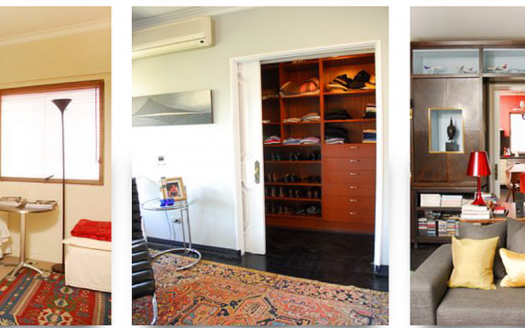 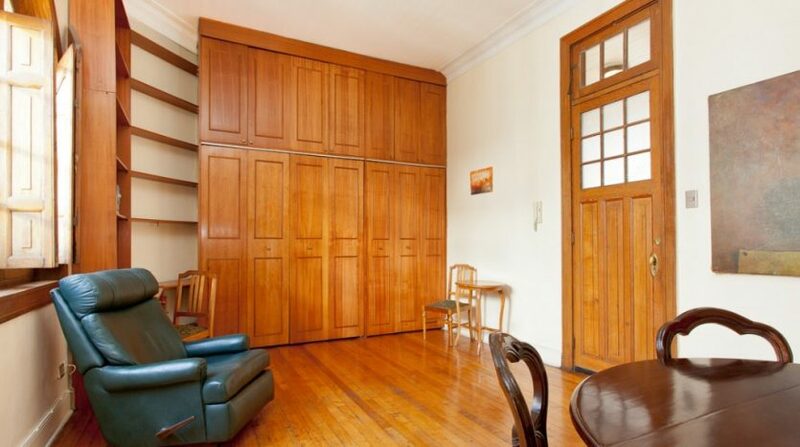 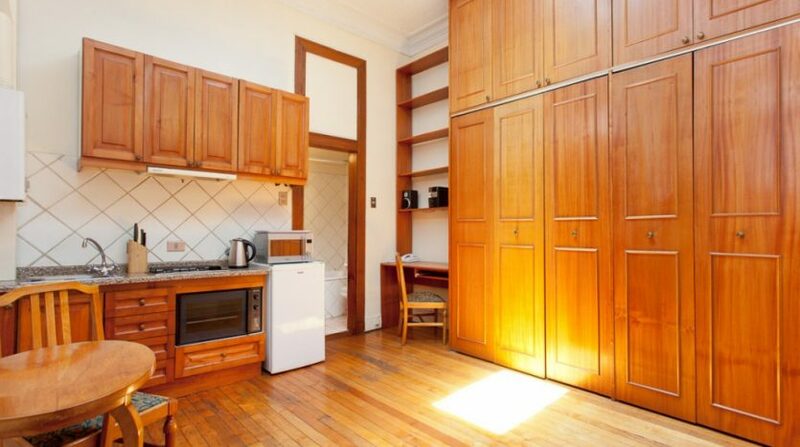 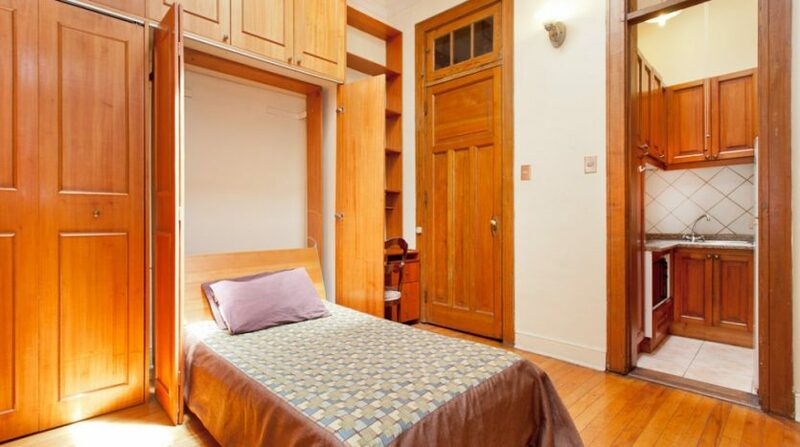 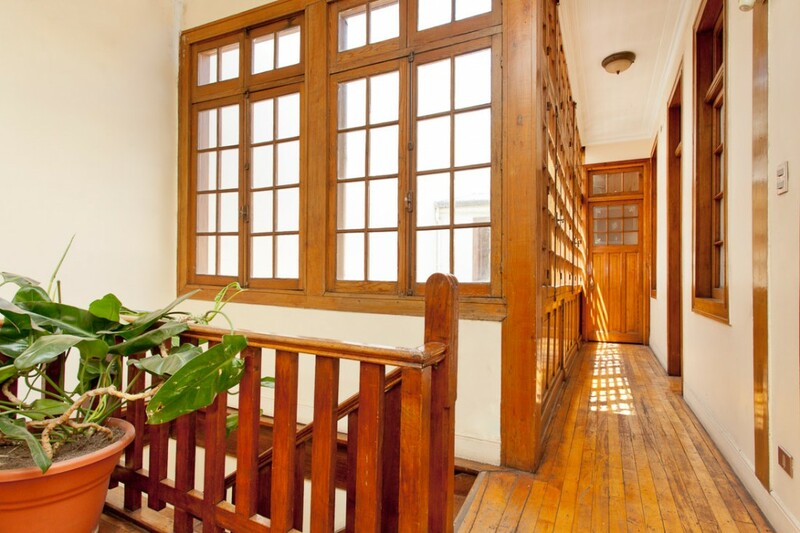 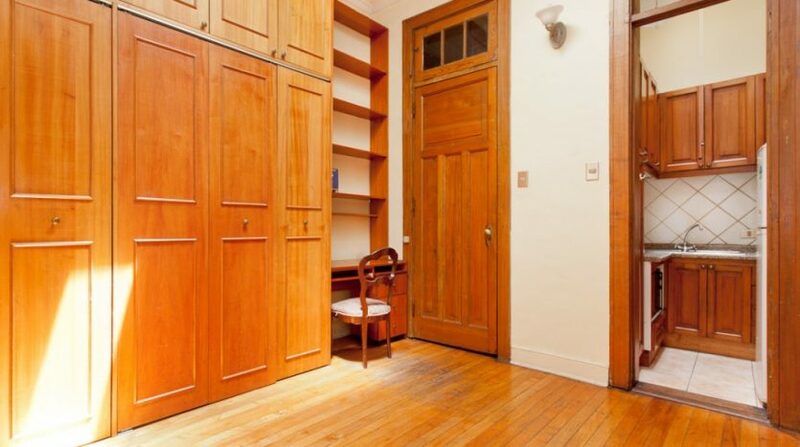 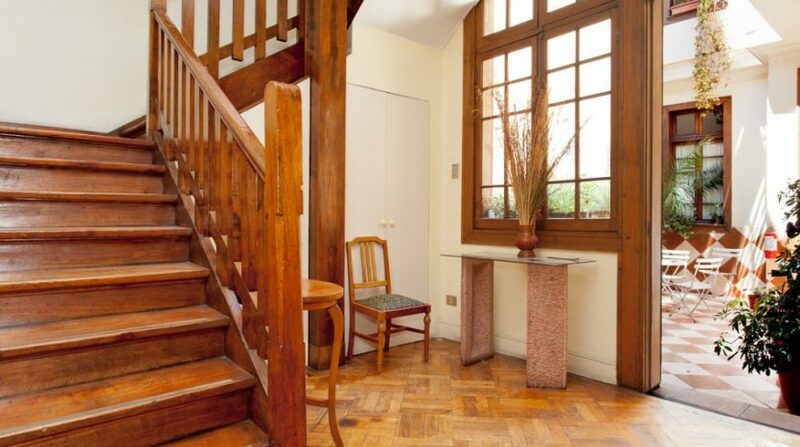 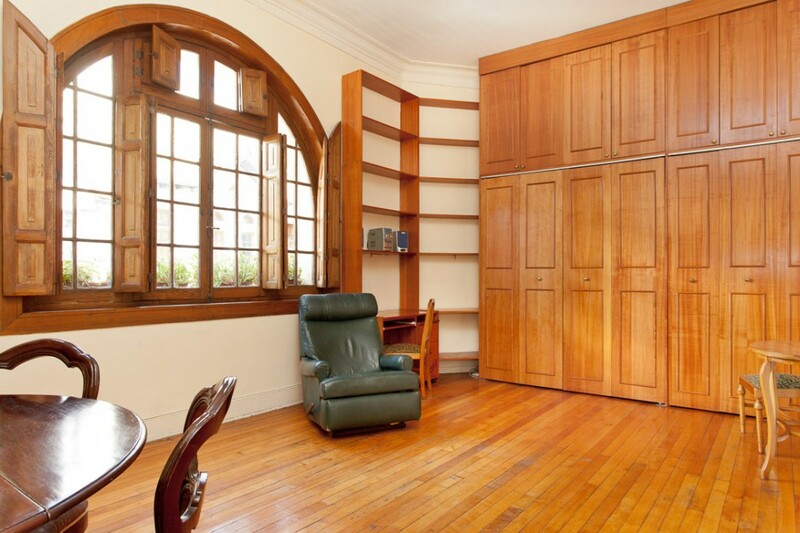 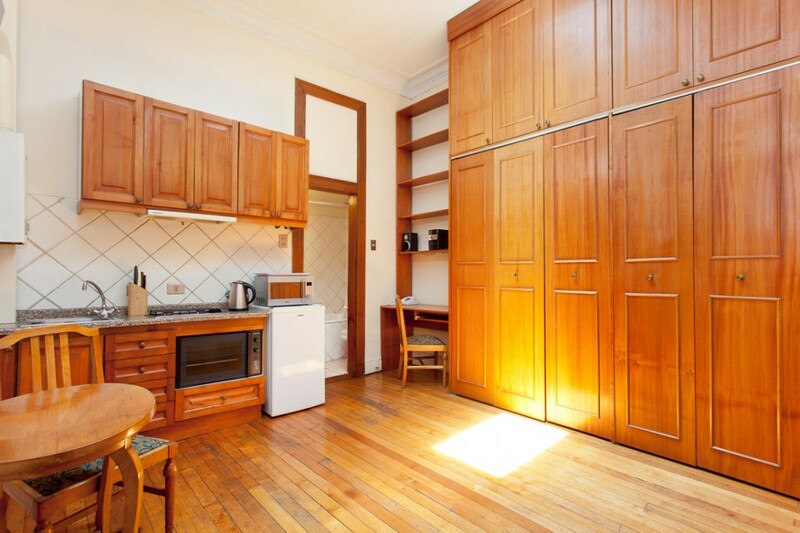 This Santiago Chile real estate investment consists of 7 individual apartments, each of which has its own kitchenette. 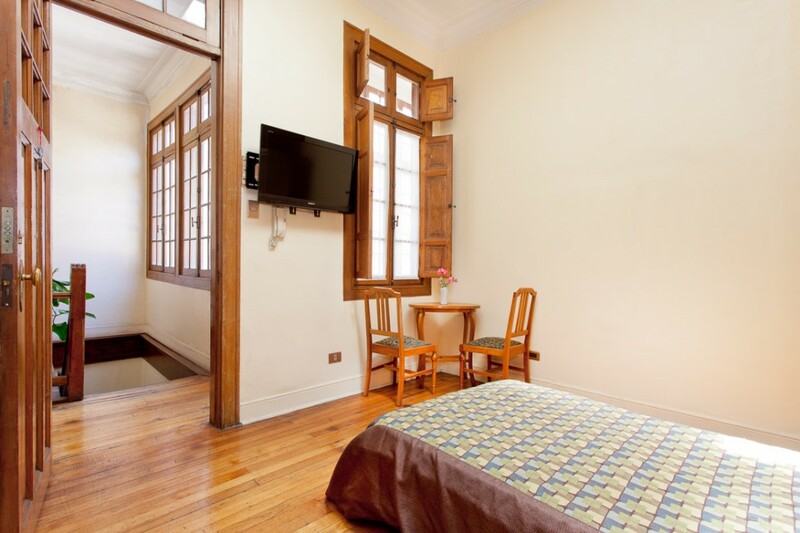 The rooms in this Santiago apart hotel are self-contained, being suitable for long or short stay clients. 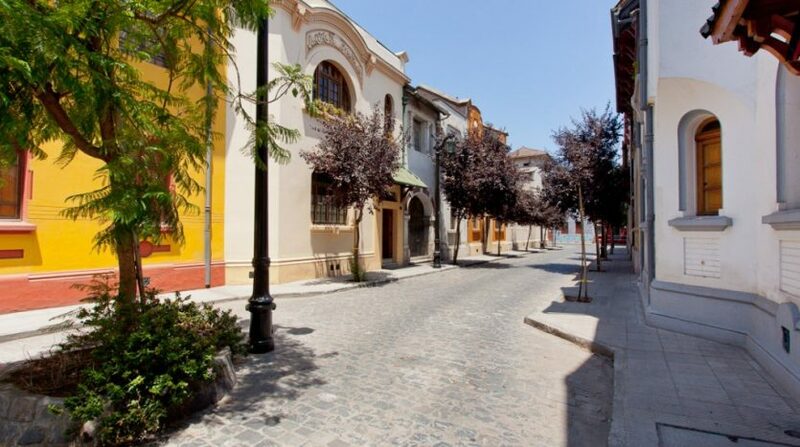 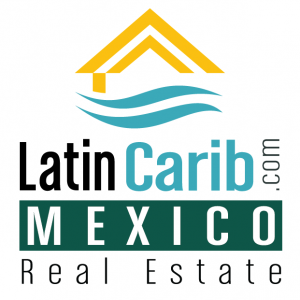 This is a great Santiago real estate investment. 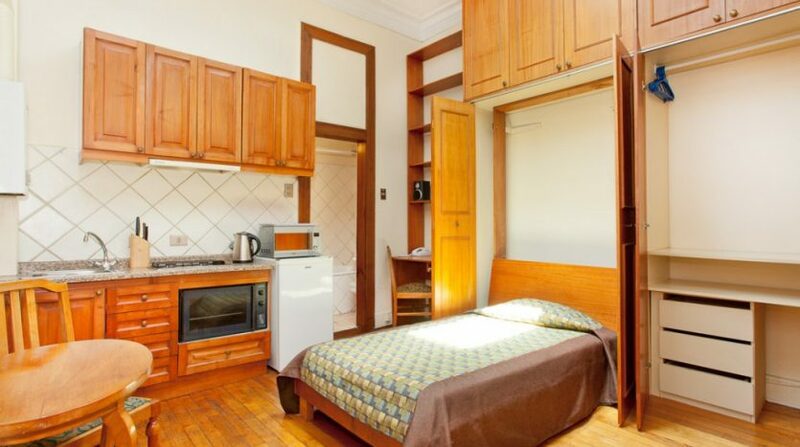 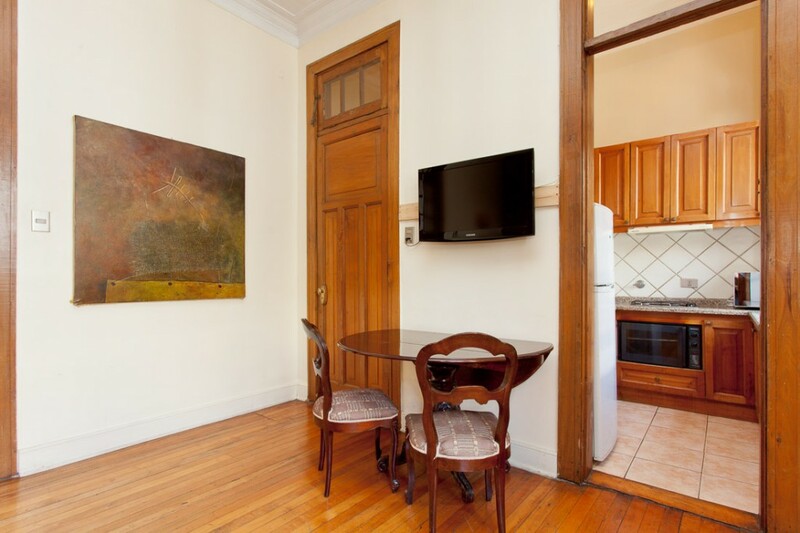 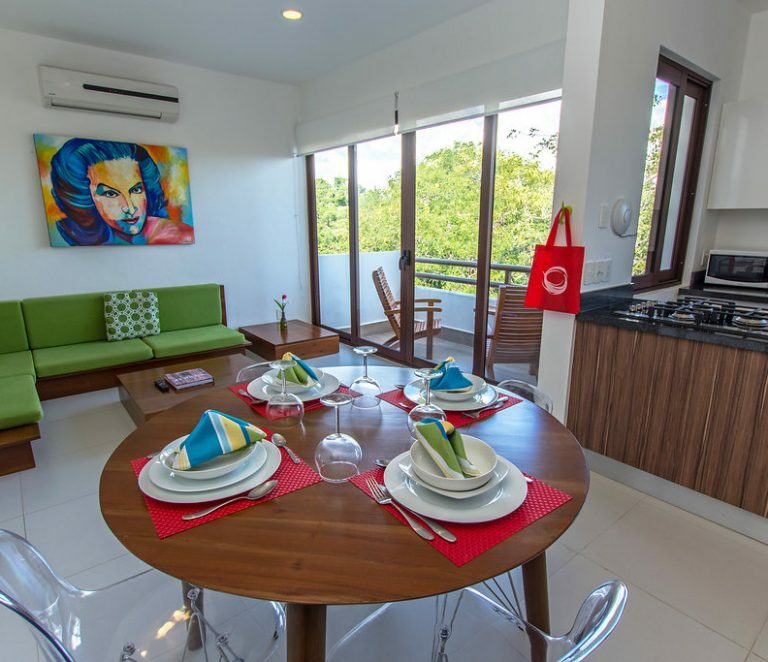 There are strict restrictions on short term rental apartments in Santiago. 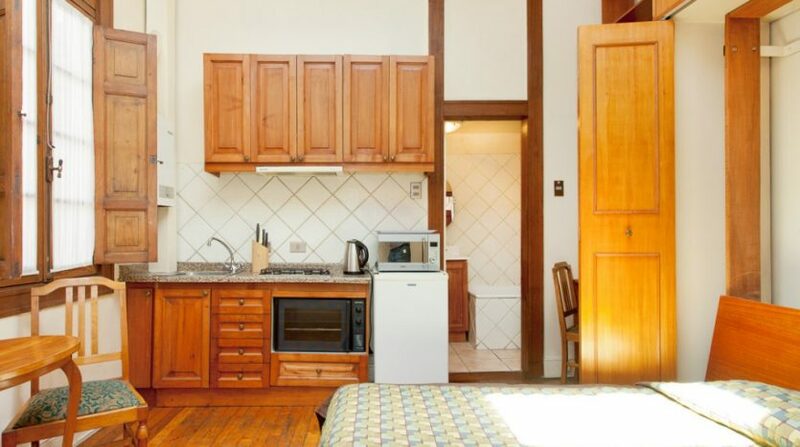 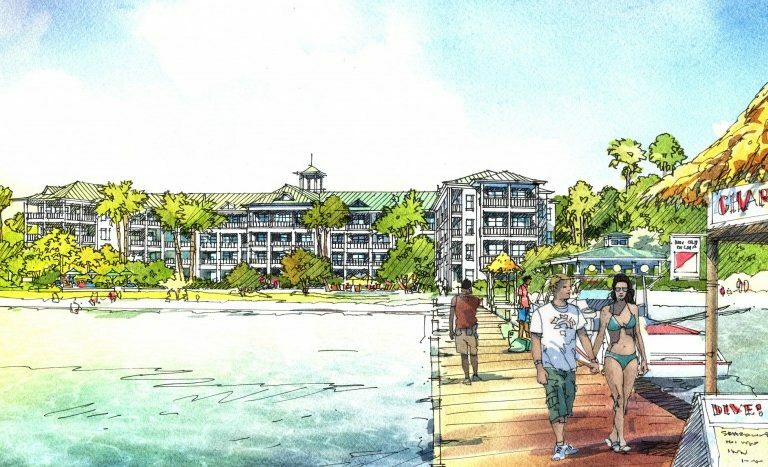 So, the demand for apart hotels is strong. 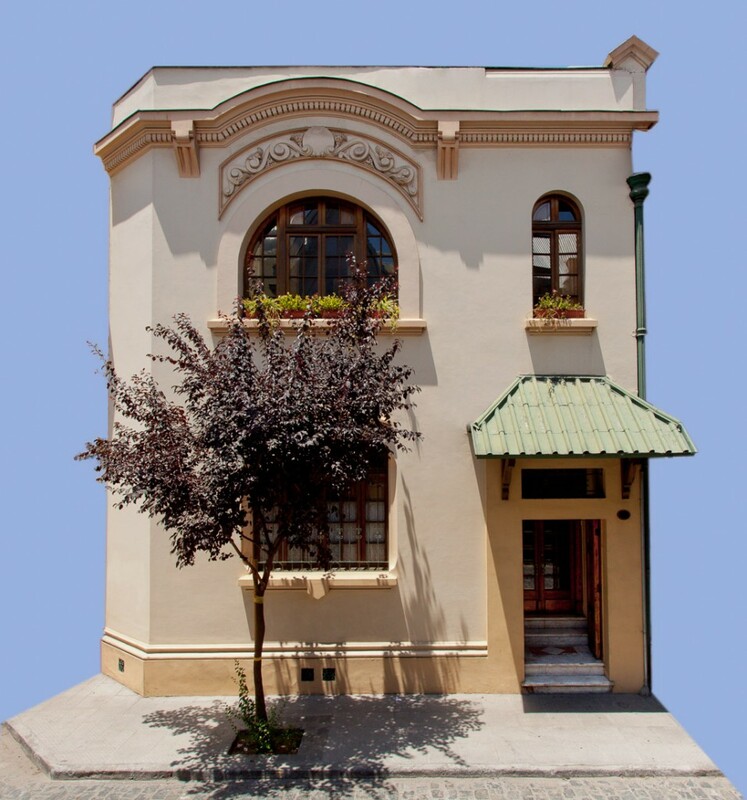 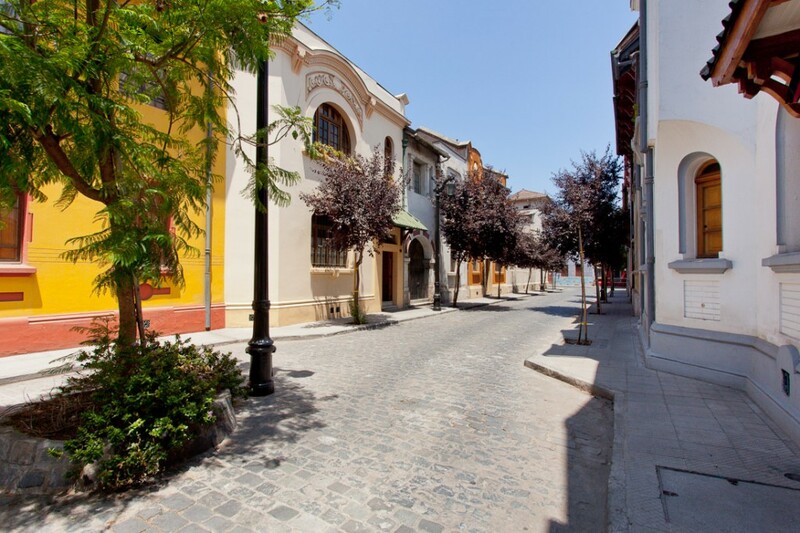 Located in a rapidly gentrifying neighborhood in a beautiful area of downtown Santiago, where mansions were built over 100 years ago and are now being renovated by Chileans and foreigners alike. 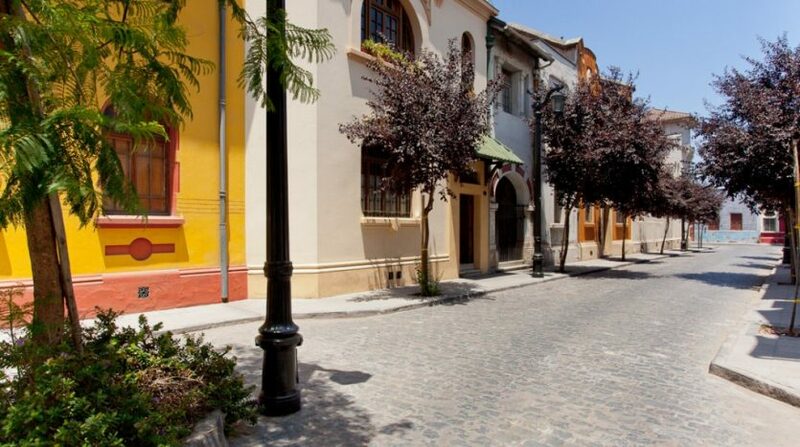 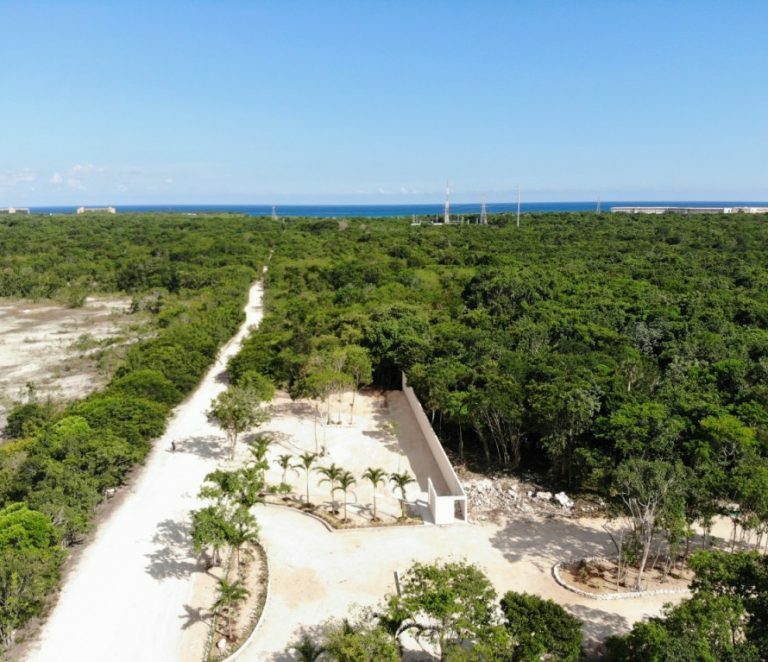 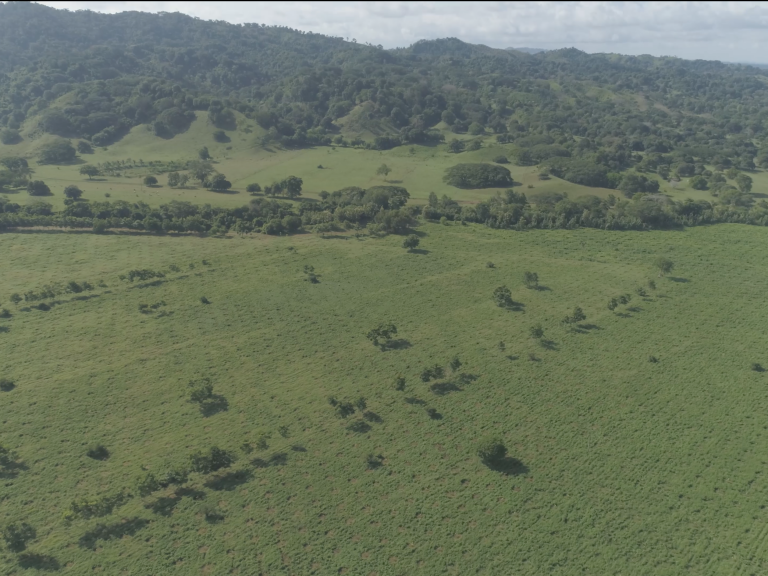 It is obvious from walking the streets of the area that there is massive potential, and with this property an immediate possibility of an excellent investment. 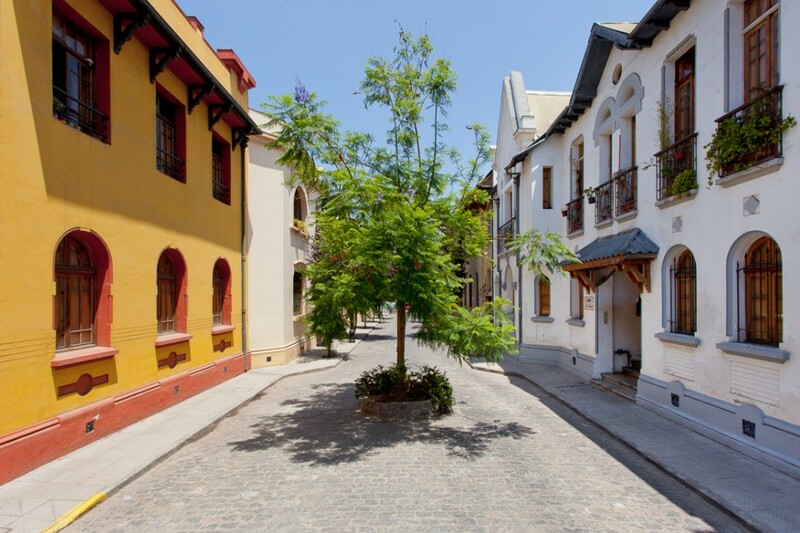 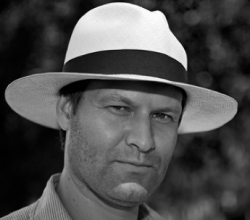 Yungay is currently undergoing a rebirth with new hotels, apartments, lofts, galleries and cultural centers emerging. 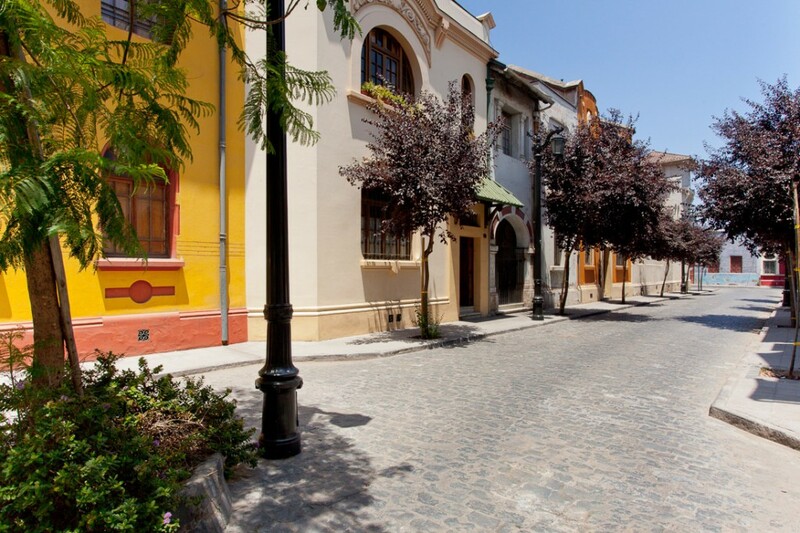 A lot of old, low-rise homes have been transformed in to restaurants, bars, boutique and galleries. 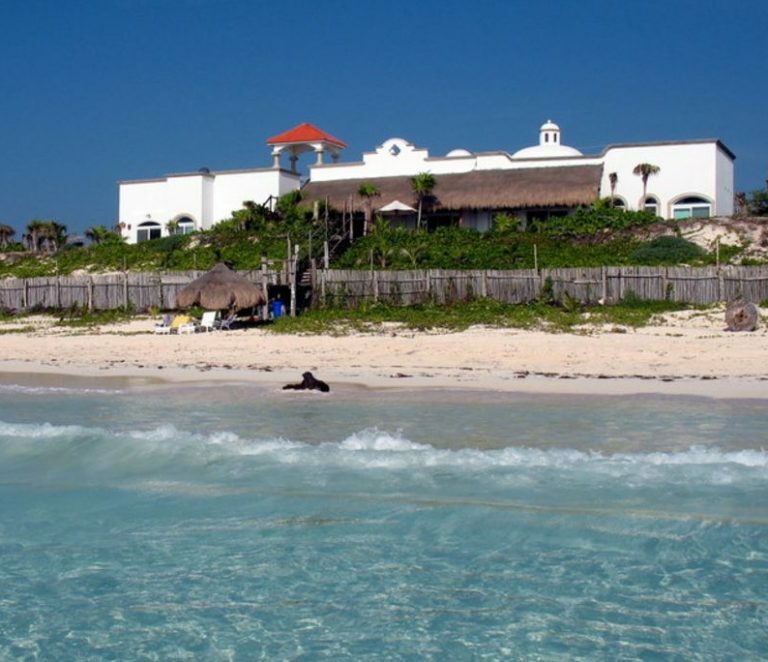 All of this attracting more and more tourists from around the world. 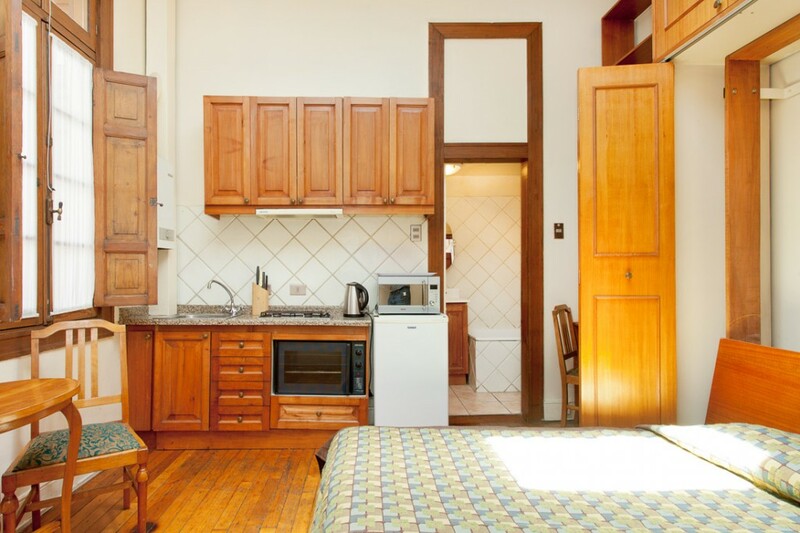 This apart hotel business is a turn-key operation that has been operated extremely successfully for several years, and its clients include tourists and business people from all over the world. 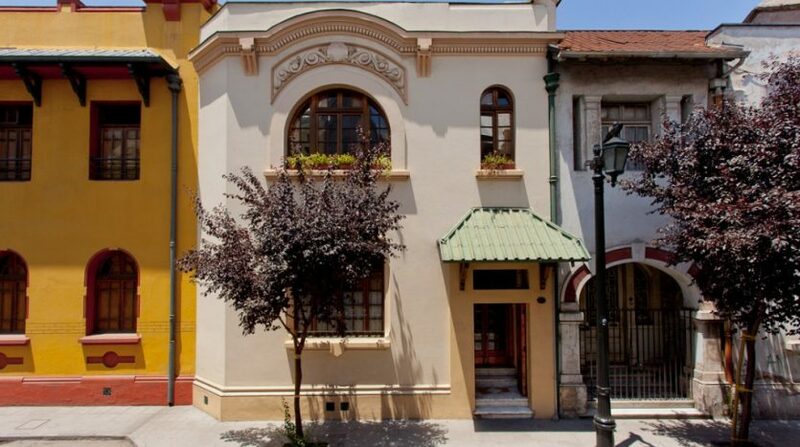 There is the possibility that in the near future, the building next door will become available giving the opportunity for expansion. 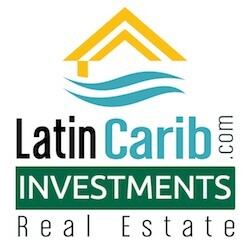 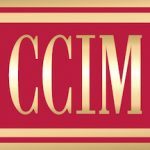 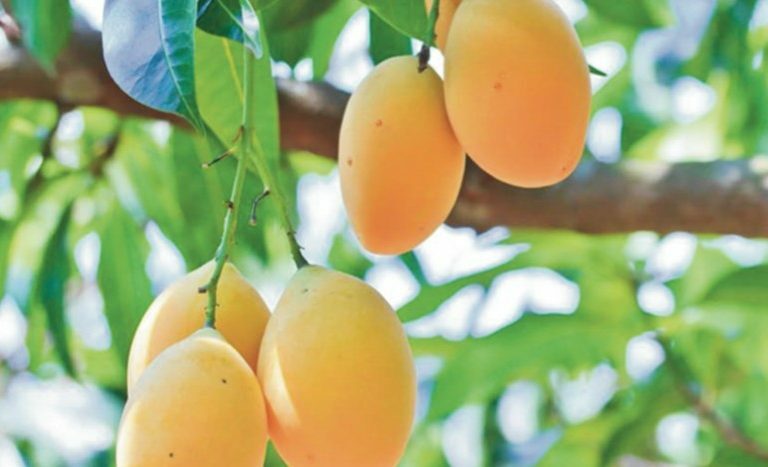 Full financial details, showing in detail, the cash flow and profitability of the business are available to serious investors. 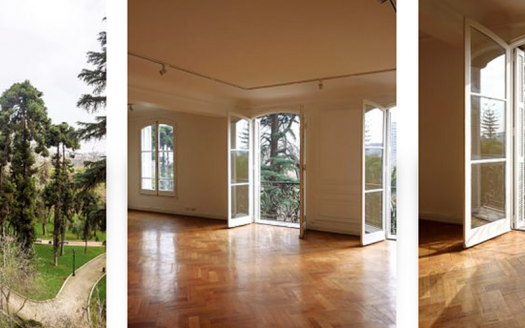 Chile Patagonia Valle California Land Investment for Sale.